← Taeyang / hide ~20th Memorial Version~ announced! 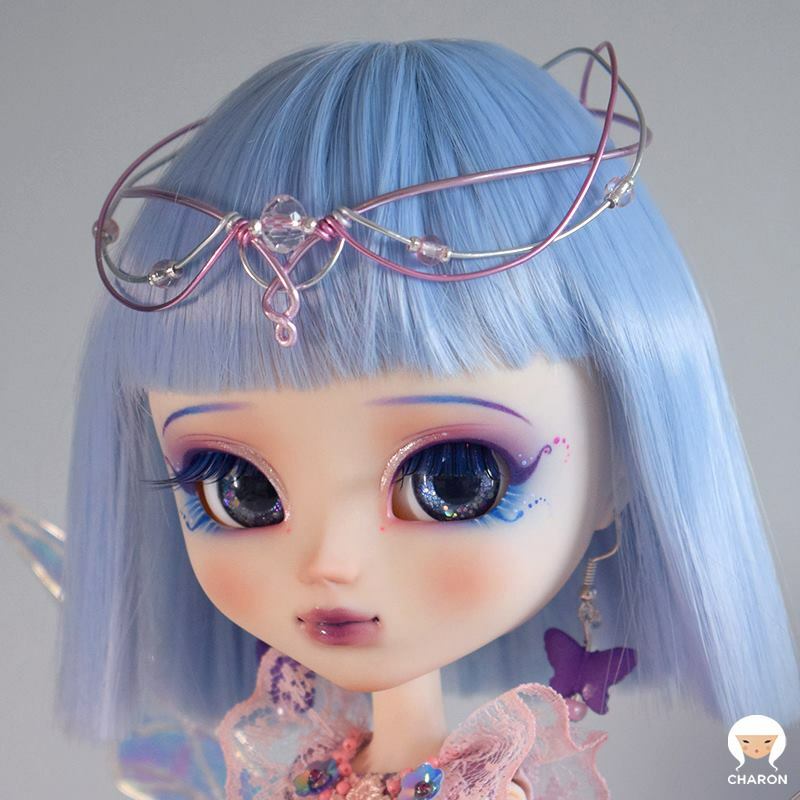 Charon Dolls Custom Pullip Farfalla now up for auction! Groove recently held the Pullip 15th Anniversary ♥ ~ Starry Sky Dream ~ event at the Yokohama Doll Museum, a custom doll contest was held with the winner getting the chance to have their doll made into a release. 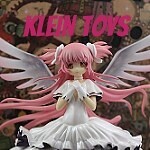 After the contest, customizers had the option to either have their dolls included in an auction held by Groove with part of the proceeds going to charity or to request their dolls back. Groove recently held the auction for the custom dolls and over 20 of the different entries were auctioned off on eBay but one doll was a bit conspicious in her absence… Farfalla! 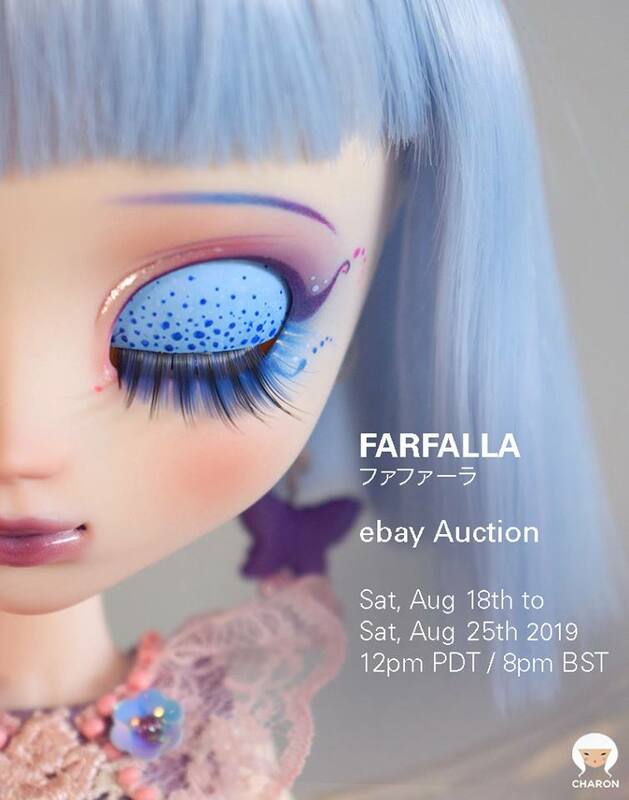 Pullip Farfalla and all of her awesome stuff has now been placed by up for auction on ebay by Charon Dolls, bidding ends on August 25th 12 PM PDT AUCTION LINK . This is very likely the only opportunity where Farfalla will be available (I can’t imagine the winner of the auction ever wanting to give her up) so don’t miss your chance! Additional photos of Farfalla can be seen on Groove’s custom doll website , if you are on facebook and would like to keep up to date with Charon Dolls’ latest custom works please like her page. 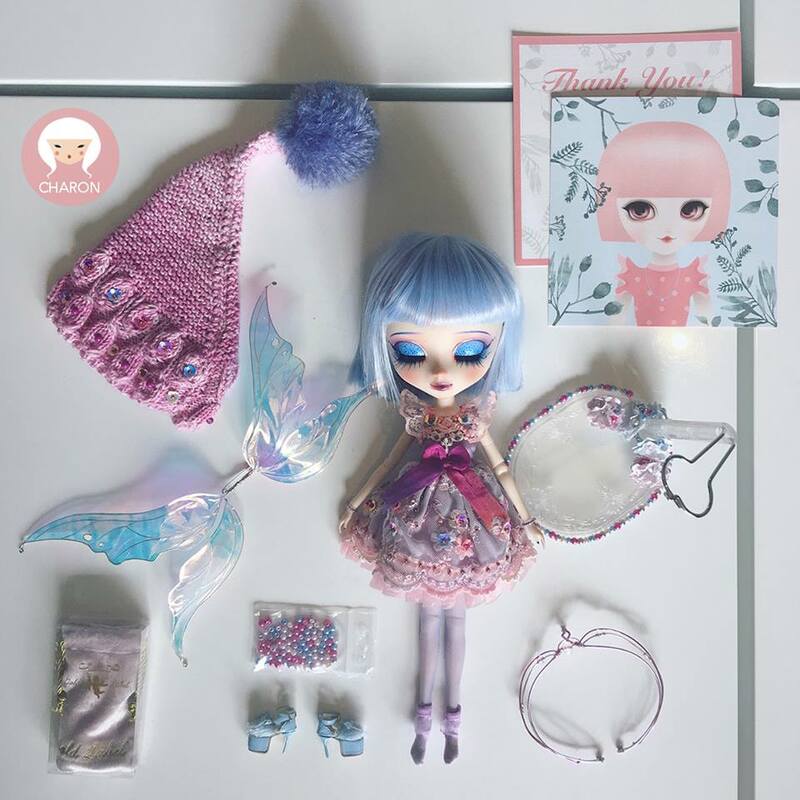 This entry was posted in Doll, Pullip and tagged asian fashion doll, charon dolls, custom pullip, farfalla, fashion doll, Pullip, Pullip 15th <3 Anniversary ~Starry Sky Dreams~. Bookmark the permalink.